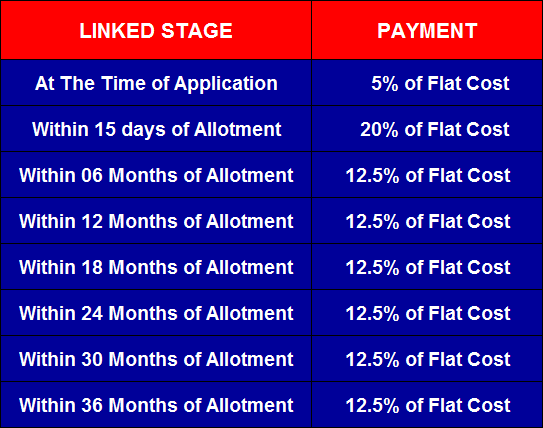 Building Plans approved on 06/08/2014. 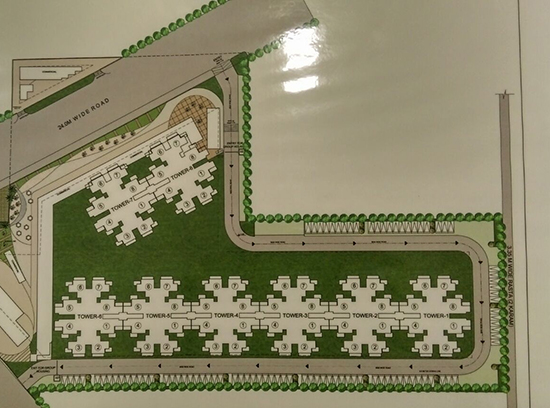 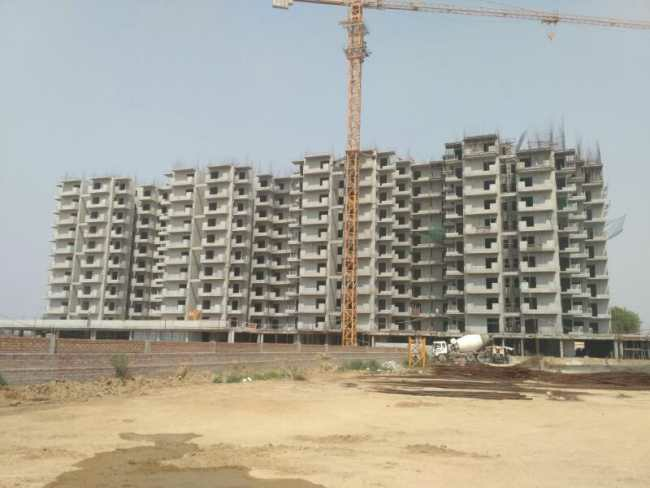 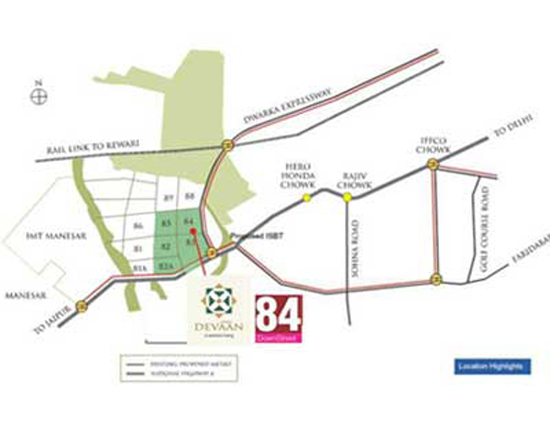 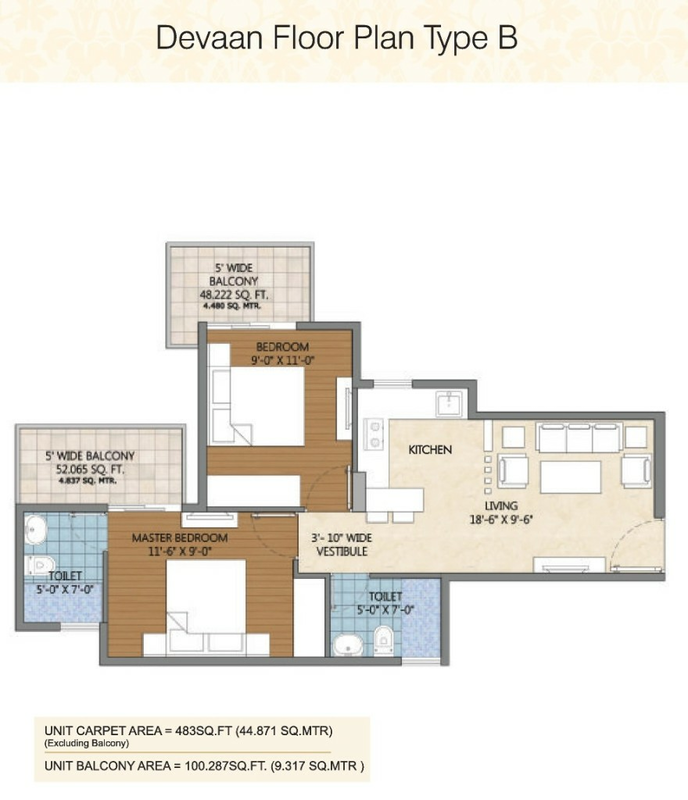 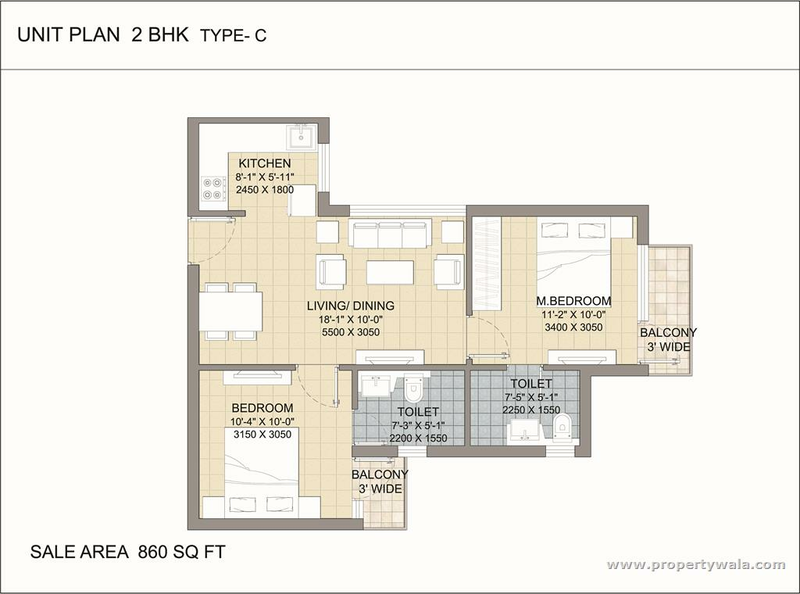 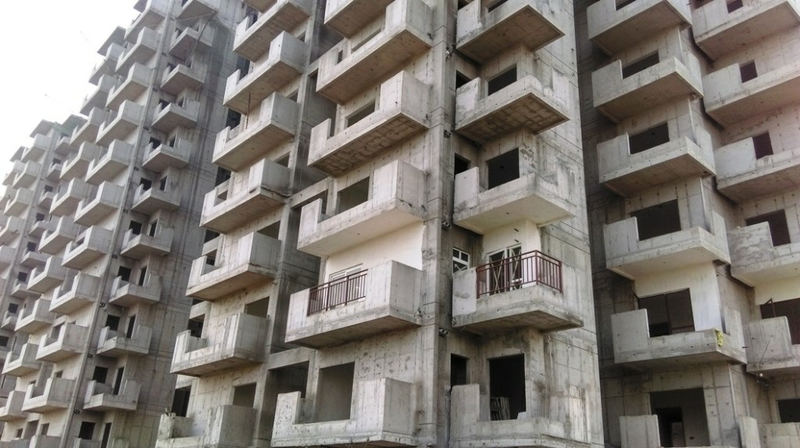 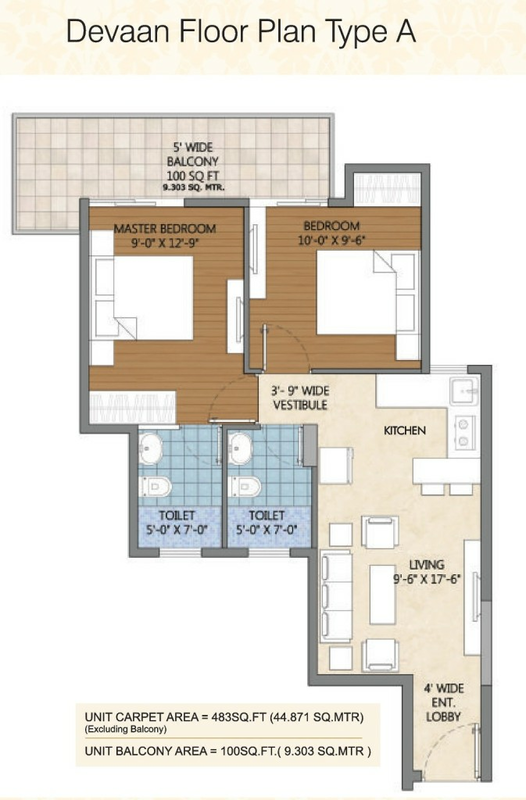 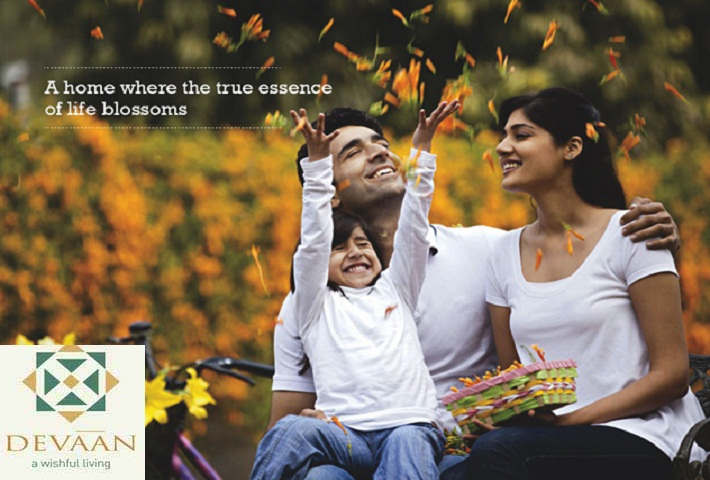 Location – Prime Location, 1.3 km From NH8, 200 Meter From Dwarka Expressway. 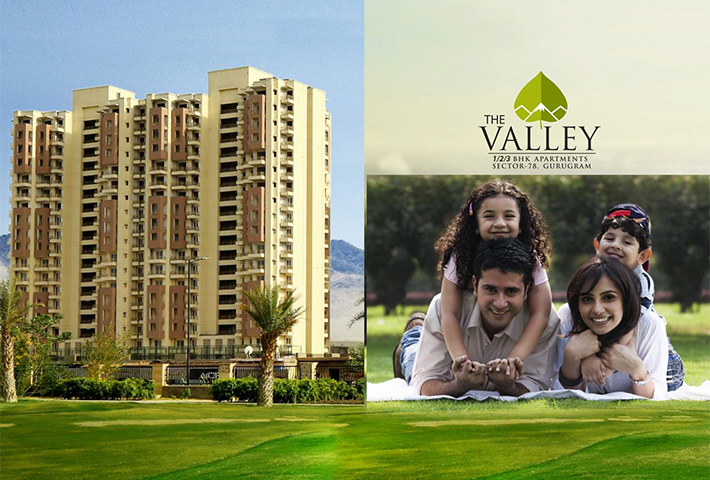 Just 1.5 km from NH8.